For some people, constipation is a constant and puzzling struggle. If a person has no more than two bowel movements per week and there's no underlying condition or medication responsible, the problem is known as chronic severe functional constipation (CSFC). A study published online Sept. 12, 2016, by Annals of Internal Medicine, suggests that electroacupuncture may be a treatment option for people with CSFC. 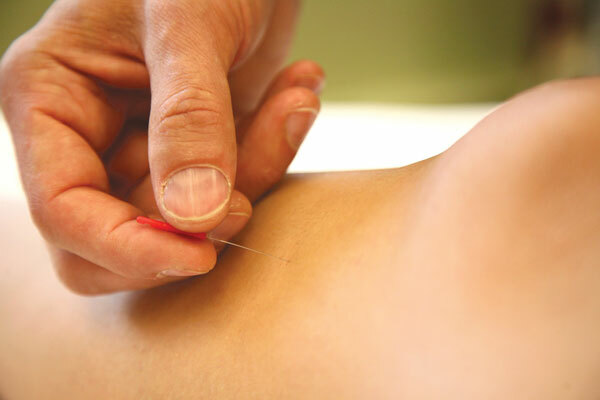 The therapy uses acupuncture needles and tiny amounts of electrical current to stimulate precise points on the body. The study involved about 1,000 people with CSFC. The re-searchers randomly assigned half to electroacupuncture sessions and the other half to fake (sham) acupuncture sessions. After 28 sessions over eight weeks, 31% of the people in the treatment group had three or more bowel movements per week, compared with 12% in the sham group. The effects appeared to last an additional 12 weeks for both groups. About 6% or fewer people in both groups experienced side effects such as pain or bleeding. The results are encouraging, but the study doesn't prove that electroacupuncture is effective for CSFC. More studies are needed to confirm the results.